The Radical Jr. series helps children to start their tennis journey in the most comfortable way. The aluminum racquet features the unique Damp+ insert, which isolates the impact for fewer vibrations. The Radical 19 is perfect for kids between 2 and 4 years who want to play as versatile as Andy Murray. The racquet's exciting new design and upside-down logo execution underline the versatility of the racquet and allow you to conquer the courts anytime. 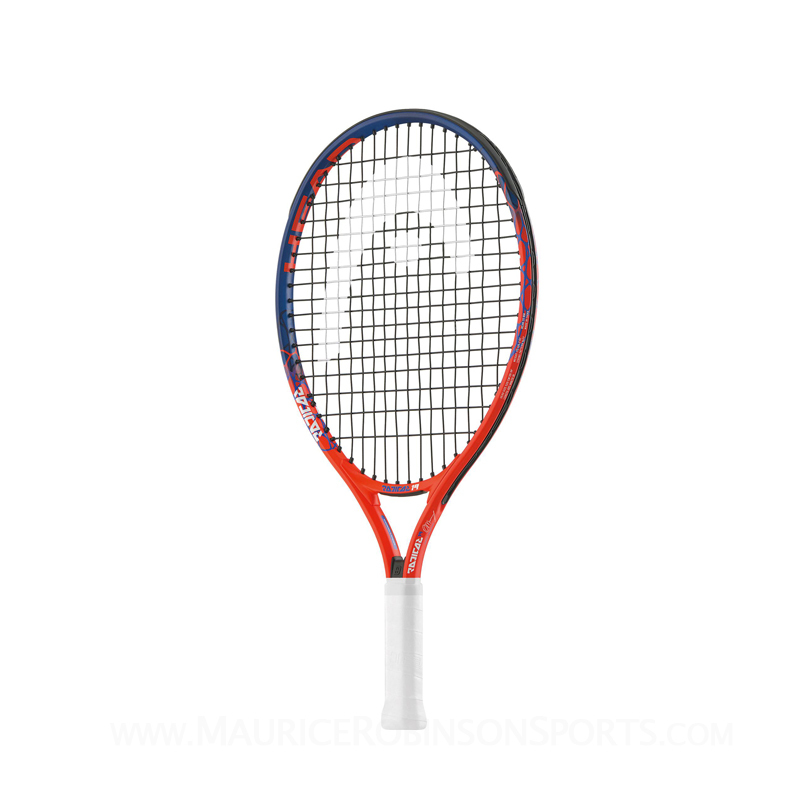 Do you own the Head Radical 19 Junior Racket?